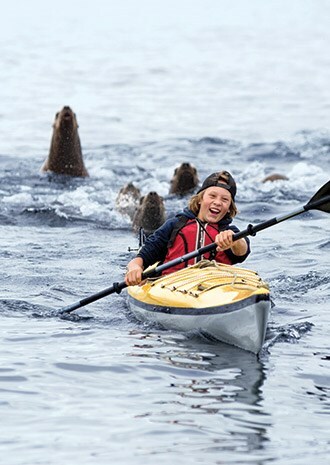 Summer fun in Alaska, seaside retreats for any budget, plus 12 trips your teens should take before college. 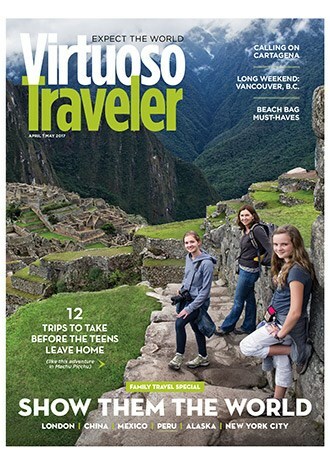 We love traveling with loved ones, which is why we’re so keen on the latest issue of Virtuoso Traveler. Inside our new family travel issue, you’ll find summer fun in Alaska’s national parks, tips for keeping kids happy on the fly (yes, airport theme parks and “flying nannies” are real), seaside retreats for any budget – plus our picks for must-have beach accessories – and, for anyone hoping to raise road scholars, 12 trips your teens should take before they head off to college. Seeking “me time” instead? 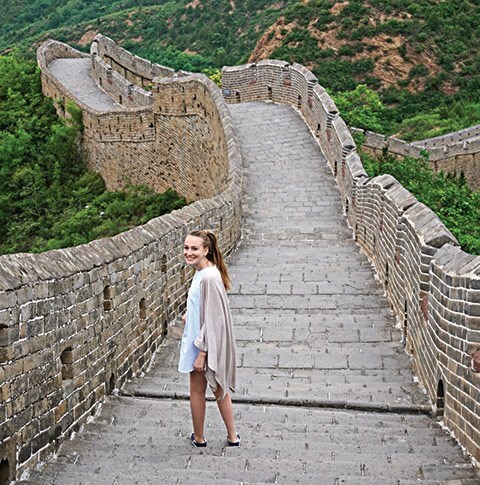 We’ve got you covered with new meditation programs at sea, an outdoorsy itinerary for a long weekend in Vancouver, B.C., and Amazon River cruises highlighted by hands-on cooking classes. For book buffs, Colombia’s recent peace treaty and the 50th anniversary of One Hundred Years of Solitude call for a trip to Cartagena – we show you how to explore the world of Nobel Prize-winning author Gabriel García Márquez and reveal our other favorite attractions in this UNESCO-honored city.